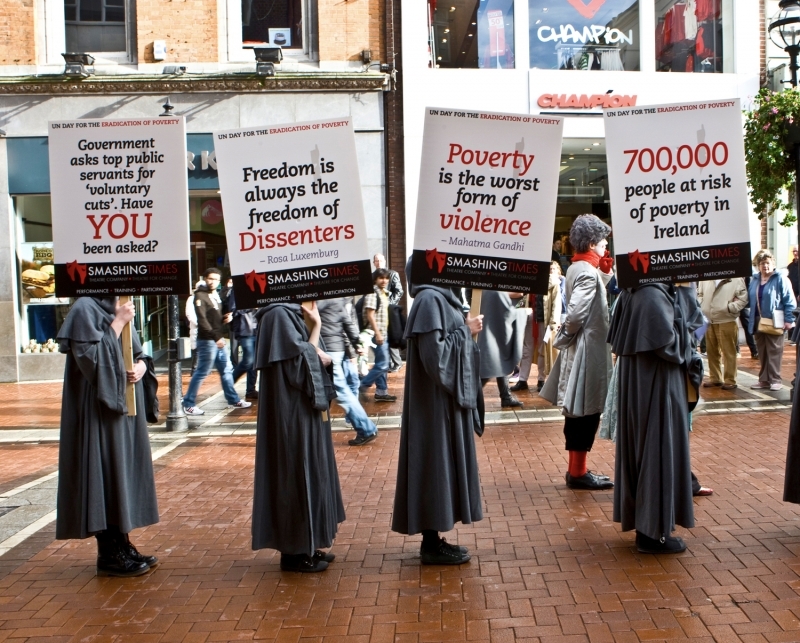 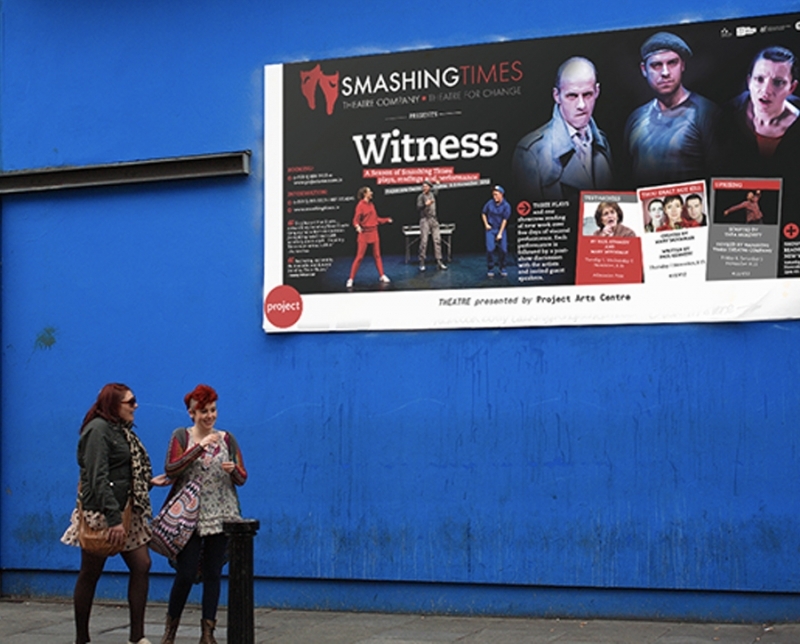 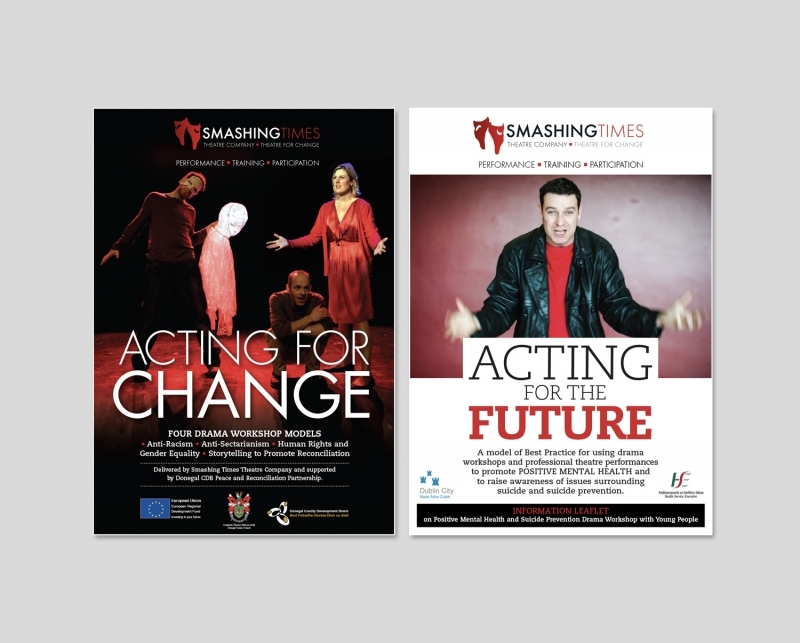 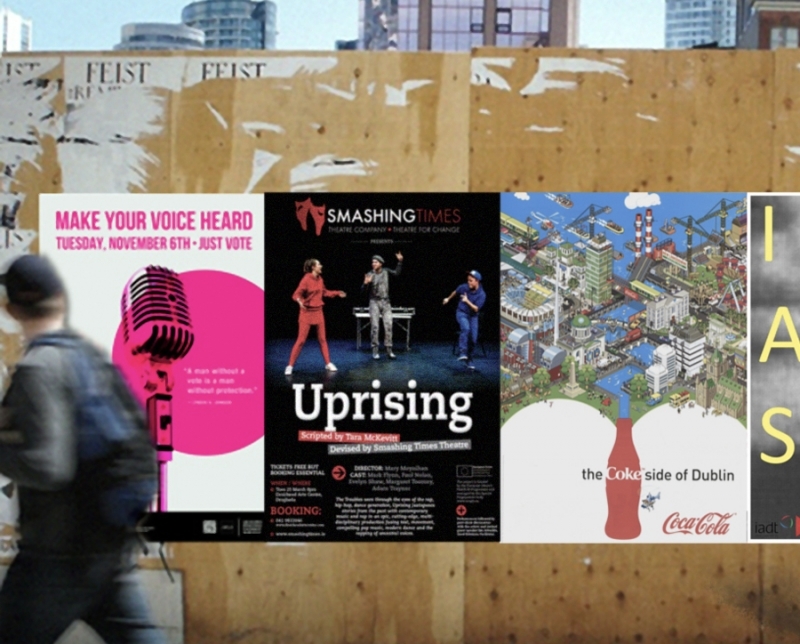 Smashing Times is a professional theatre and film company based in Dublin. 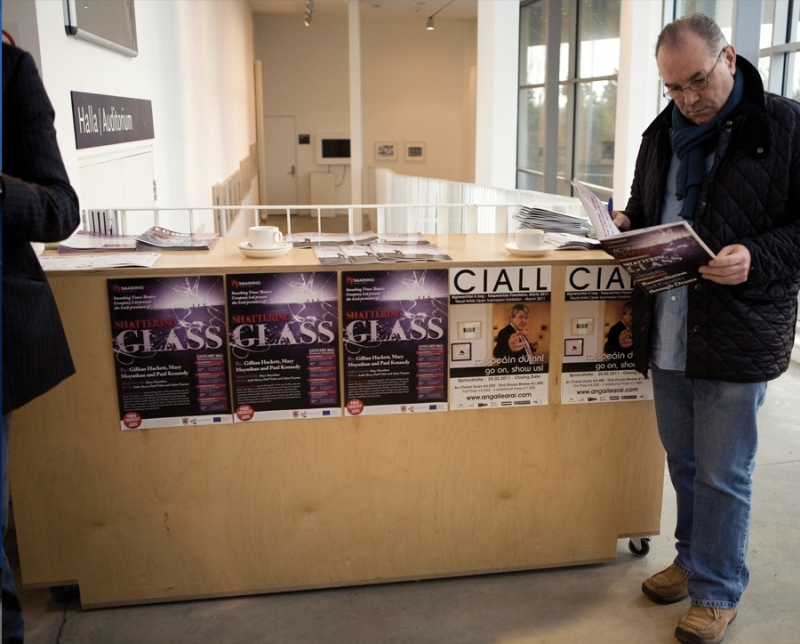 The company is underpinned by a rights-based approach and commitment to artistic excellence and social engagement. 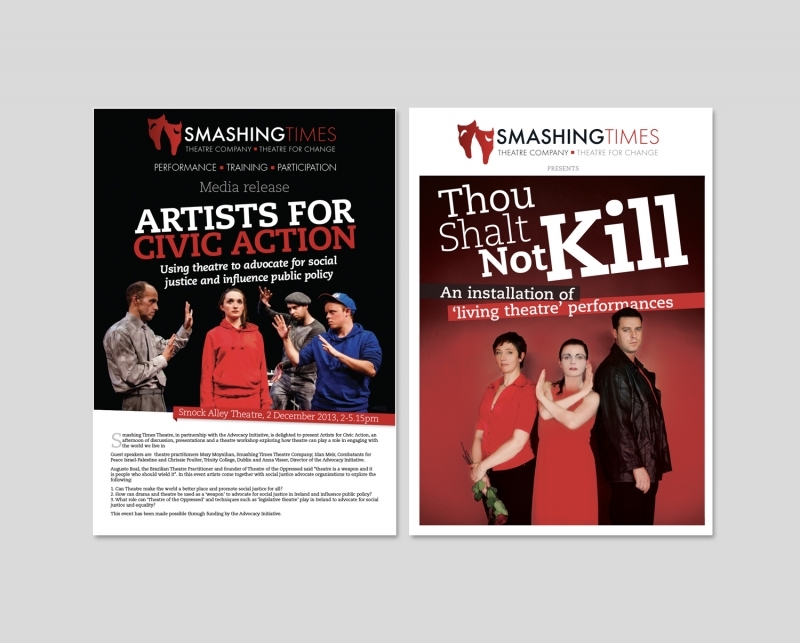 As a leading professional arts organisation, Smashing Times develops innovative, cutting edge, state of the art projects that promote social justice, gender equality and human rights through the artistic processes. 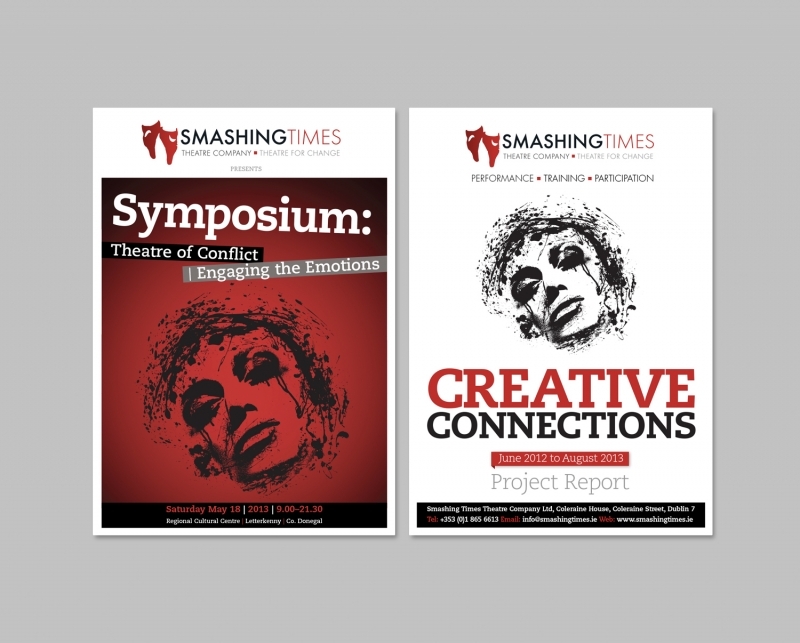 EM Creative have worked closely with Smashing Times for over 12 years on projects such as Women, War & Peace, Acting for Peace, The Memory Project, Creative Connections and Drama for Change, as well as on numerous professional theatre performances and productions including Testimonies, Thou Shalt Not Kill, Uprising, Orphans and Shattering Glass to name but a few. 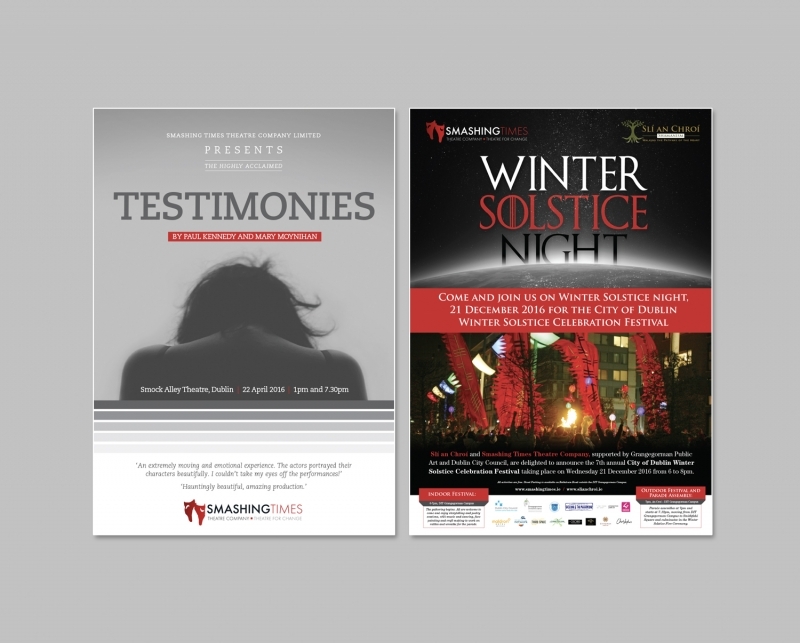 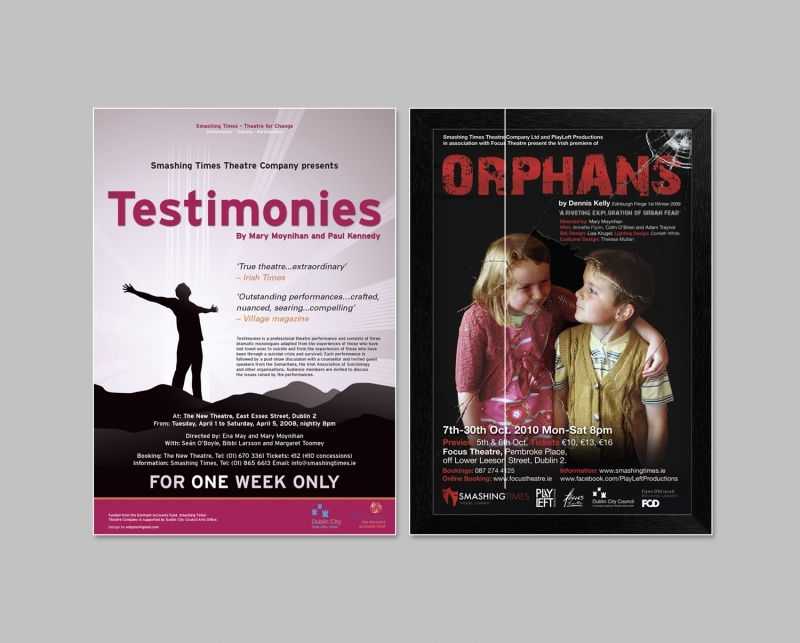 We have produced a wide variety of material from project identities, logos and style guides, programmes, brochures, fliers and posters, some of which you can see below. 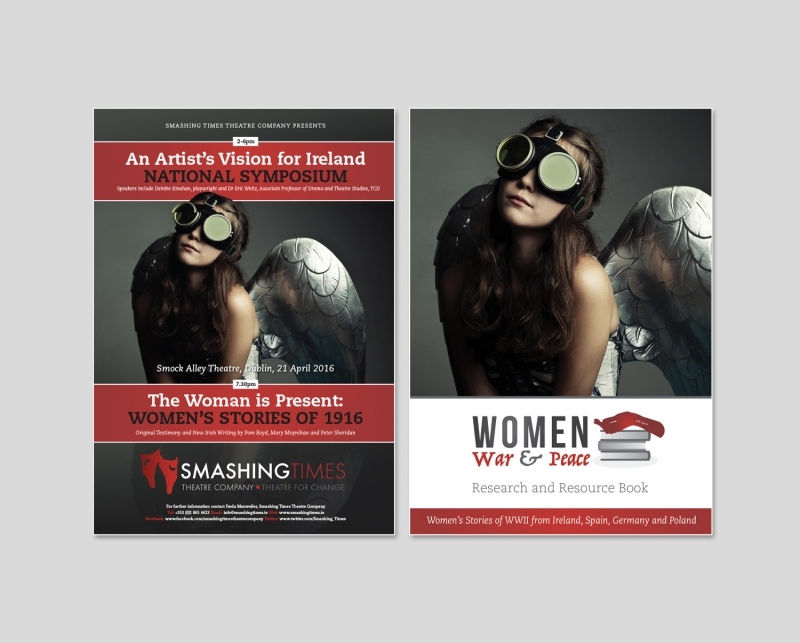 For more visit SmashingTimes.ie.